The 5th of May is International Midwives Day. 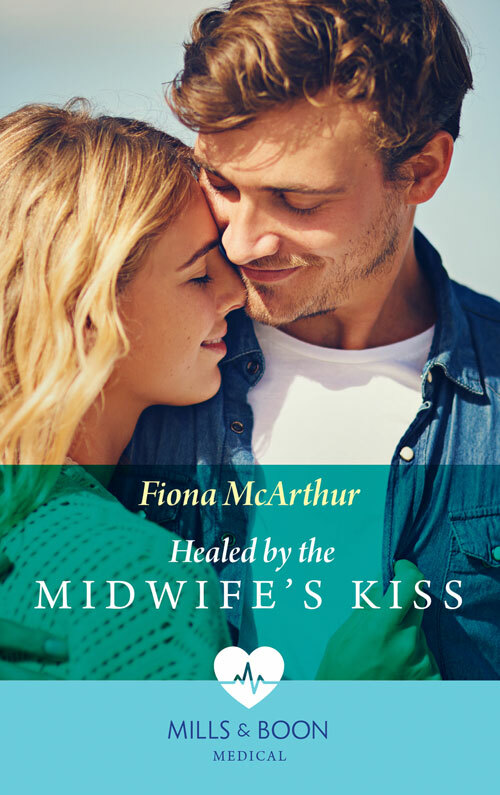 I’ve met so many midwives I’d love to write into a wonderful story – and there are many fictional ones I have put in those stories with much delight. Midwives from so many different places from arid outback Australia, to the midwives from the islands off Scotland, from village huts to the major teaching hospitals all over the world are celebrating midwifery and mothers, too. That mission, to keep mums and babies safe and prepare for a new addition to the family, are wonderful reasons to celebrate. To be able to work as a midwife for over thirty years has been a true blessing in my life. To be able to share that love with my readers, with my medical romance novels, and non-fiction books, has been awesome. Over two million women hearing about strength in women and birth, – from all over the world – so of course it is such an honour to share my joy and pure wonder at the strength in women everywhere and wish you a happy Midwives Day. My experience is gained from working as a rural midwife in Australia, away from the cities, and can be less rushed than the major centres, of course. We have less than 300 women a year birth with us, so it isn’t unusual to be able to see a mum-to-be in the antenatal period as well as be there during her labour. Then the next day hover maternally as she settles her new baby into the family, then watch her family go home to a new life together. What a joy for a midwife. And the world is changing, in my neck of the woods, anyway. Dad’s are included more and more, sometimes they stay with us on the ward from when mum comes into labour until her discharge two or three days later sharing the whole new baby experience. And we’re hearing fabulous, smile-inducing stories from dads and mums about how confident dad is by the time they all go home. So, watch for my third Midwives of Lighthouse Bay book with that included in it, to be published next year, because it’s too good a true story not to share. This May 5th, I’m also thinking about the upcoming birth of our darling twin grandbabies in our family due around International Midwives Day. My son and daughter-in-law live on a mountain-top, cattle station that lies one hundred kilometres from the nearest major hospital in northern New South Wales. The trip down the mountain is often flooded and foggy and crawls around hair-pin bends (A bit like my Midwife’s Little Miracle book J 2009). What I love, is, this healthy young mum of two, soon to have four children under five, and due in a few weeks, still rides the tractor, climbs down (I’ll admit she’s not jumping down anymore) to open gates, and keeps the wood fire going as she cares for her family and all the while her babies grow and jiggle and she smiles. They are seven and eight pounds squirming-inside-her-tummy babies already! Can you imagine? Women really are incredible. Conversely, I know another new mother with a serious medical illness who hasn’t the absolute luxury of health, has never complained, yet spends so much time in hospital during her pregnancies, and went on to have another beautiful caesarean birth and positively beams at her perfect new baby. What a hero! Many, many women have a mixture of both. Midwives are there for everyone. These are the pictures we see when I say we believe in the strength in women, the uniqueness and love of family, and the joy of midwives everywhere to stand by these amazing women and celebrate motherhood. Susan Meier explores the beauty of makeover stories and why we love them!